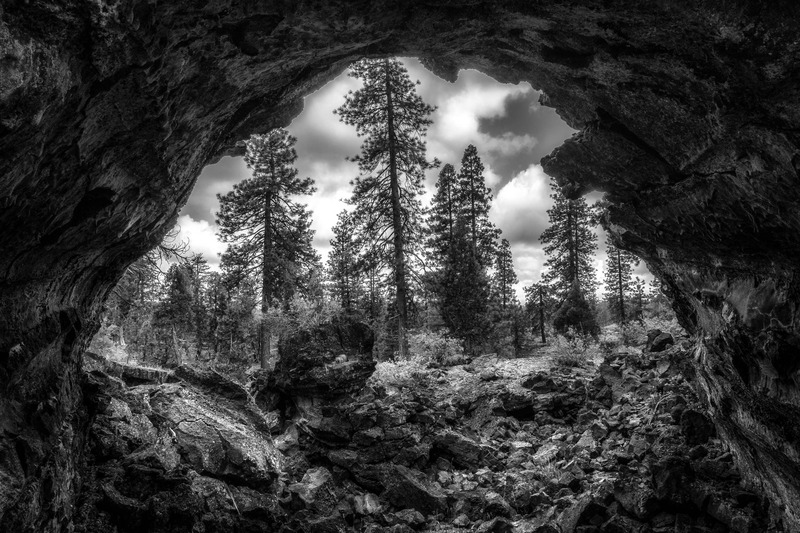 A Lava Tube located in the Medicine Lake Highlands in Northern California. Located in the caldera of the Medicine Lake Volcano. The highlands encompasses over 200 square miles of some of the most unique geological area's in North America. In the 1960's NASA astronauts for future moon landings in the Pumice fields.